Tivoli Royal Court ARE YOU A VENDOR? 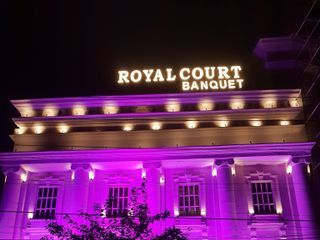 Tivoli Royal Court is a banquet hall located in Okhla Phase 1 which is situated in South Delhi. 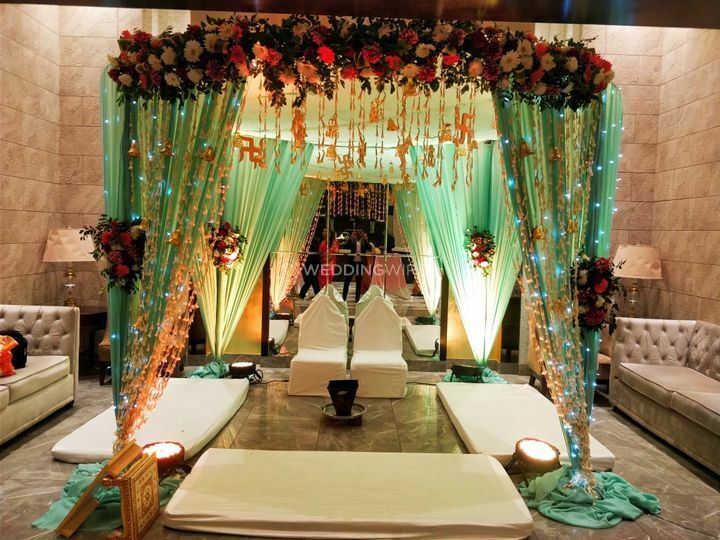 It is the choice that you should make if you are looking for an exemplary venue to host your wedding functions. It is an innovative and contemporary style hotel which will be able to cater to the needs and requirements of all your wedding functions. The highly experienced and helpful staff will be able to answer any questions and resolve any query which you may have. They pride themselves on their level of customer service which they offer to every single guest who walks through the door to be a part of any celebration that this places hosts. At Tivoli Royal Court, there are a huge amount of different facilities. The spacious pillarless banquet hall has a 22ft double ceiling and extends to host up to 600 guests at a time for a ceremony or reception. 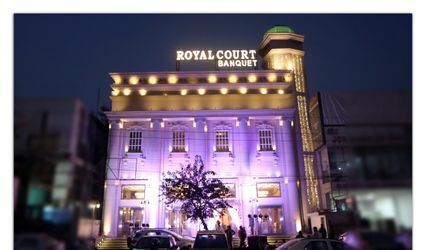 Their event spaces include a terrace and a banquet hall. 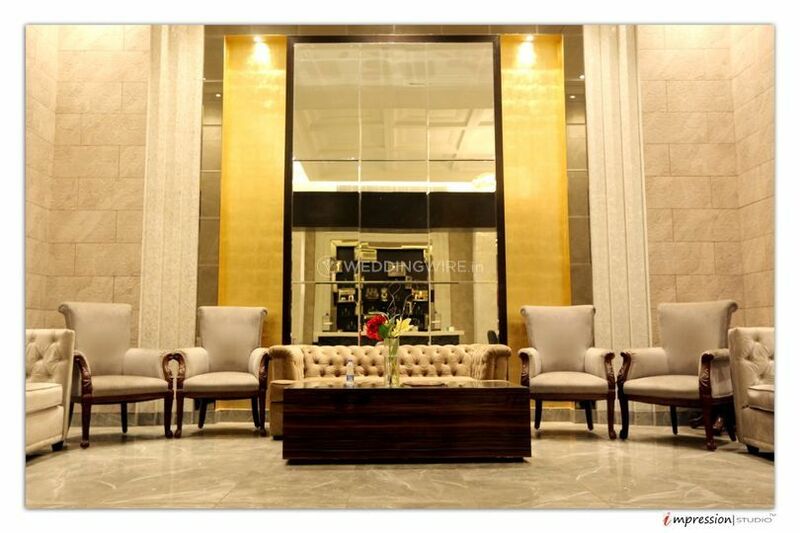 Its warm and attentive service makes their guests feel at home. They offer a lot of amenities like sound/music license, alcohol license, furniture, valet parking, basic lighting, electricity, and backup for your smooth and convenient experience. 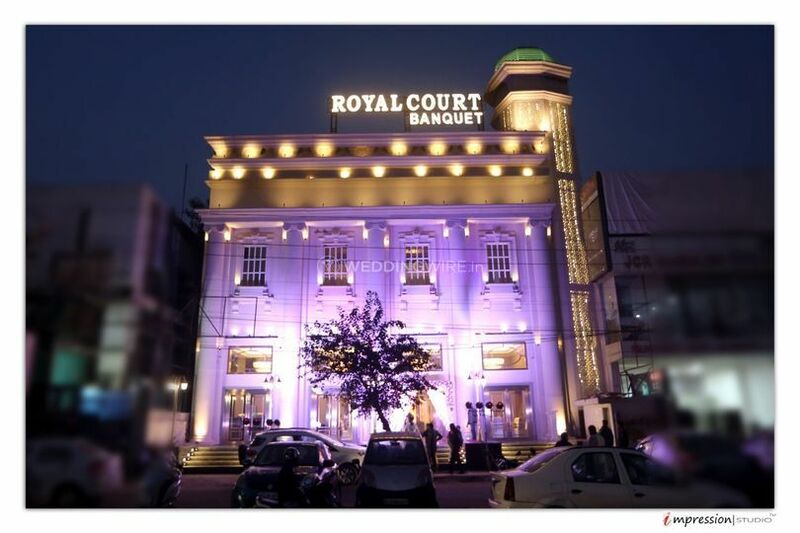 Tivoli Royal Court has a great staff which takes care of all the arrangements so that you can sit back and enjoy your nuptial ceremonies without any hassle. The friendly staff will be there to help you with anything you could possibly need and provide you with services like service staff, bridal room, in-house catering services, in-house decor services, guest accommodations and an exclusive space for special events to take place. It is a great place to host an event. 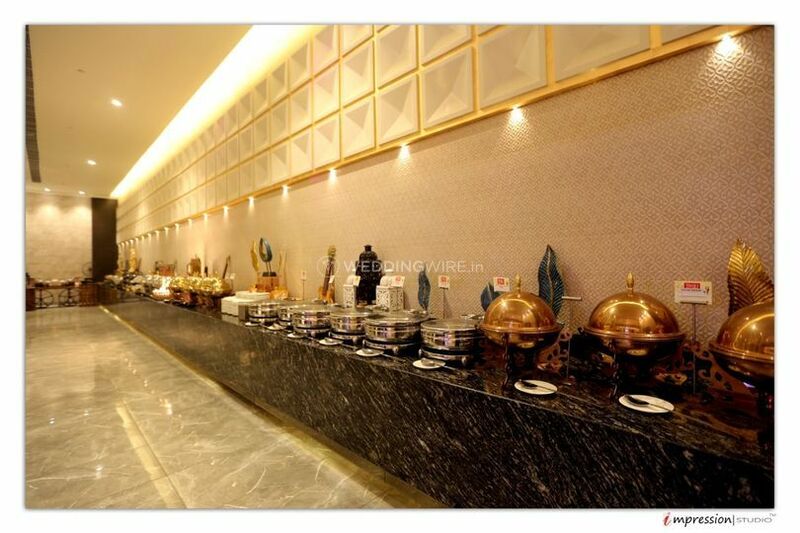 The place is centrally located with ample parking, the quality and taste of food is amazing and is rich in ambience. The theme is very mesmerizing including the interiors. The staff is extremely supportive and takes care of every minute details. 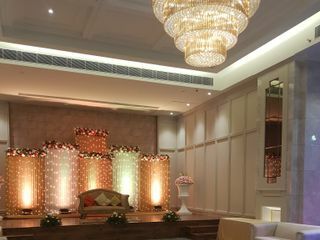 Hosted a wedding on the 13th of December, I felt that the ambience of this banquet hall is great. 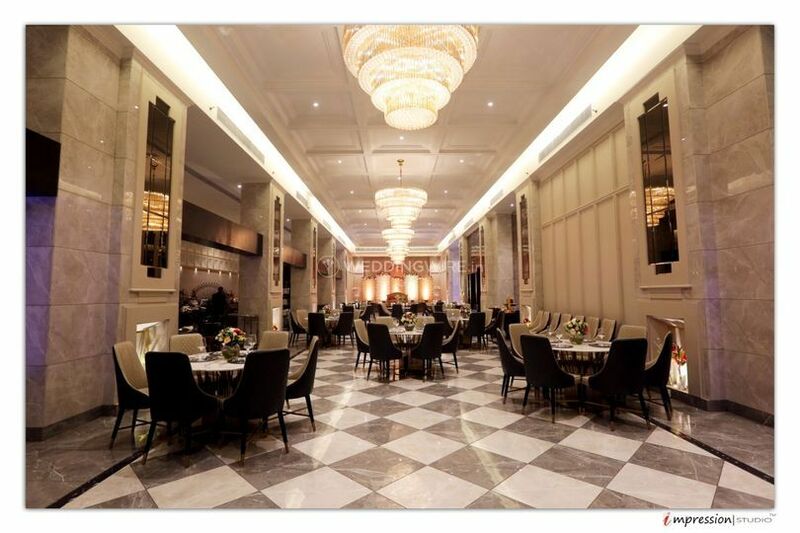 The furniture is stunning and the banquet hall was very easy to find and little traffic even on a saya date. Food was spectacular the snacks were hot and tasted very good and the main course was laid in beautiful dishes. Service was impeccable, fast and very professional. Moreover, I met the manager of the property Mr Farid Khan and he took extra care of us and made our experience more fulfilling. My family and I attended a function which was held on 13th of December. 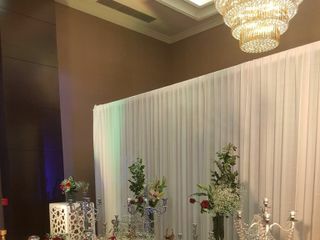 It was hosted on the ground floor and we felt that the whole banquet hall is super stunning, the furniture is very beautiful and modern. 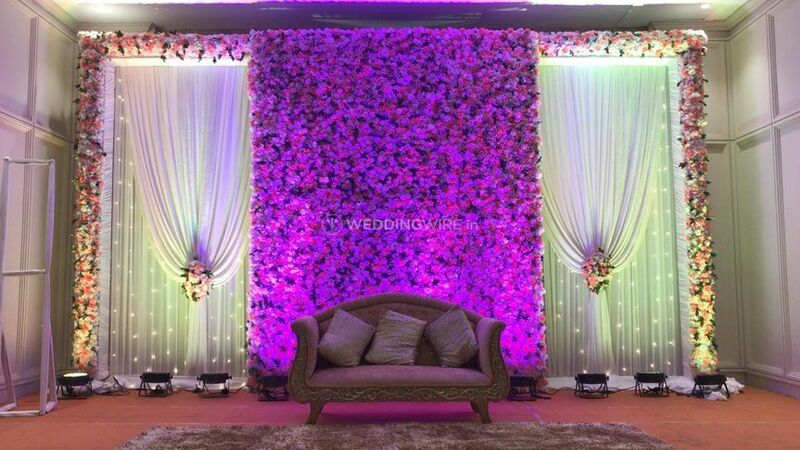 The decoration was stunning with lots of vibrant colours and classy flower work. 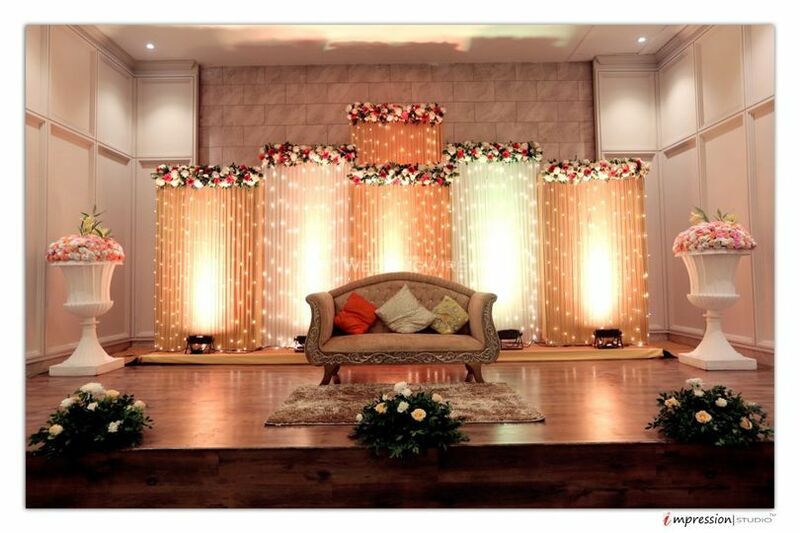 The venue is perfect for weddings functions and birthdays because of the beautiful interiors. Food was really good the daal was to die for and the starters were served in a very innovative way (beautiful dishes etc) service was excellent fast and waiters were very professional and helpful. Guys, be very careful and don’t get trapped to chose this place for your function they manipulated with the receipts and forced us to pay for charges which we had already made a payment for. 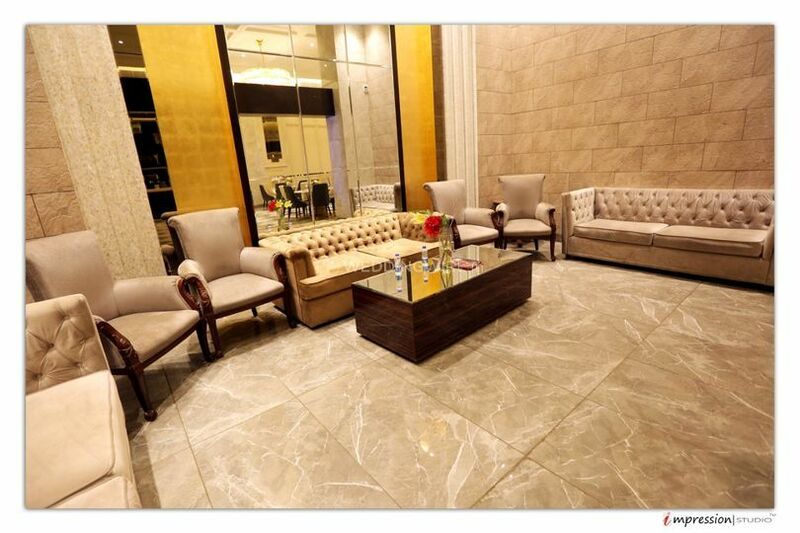 We hosted our function on the 9th of December and found that everything was more than perfect. 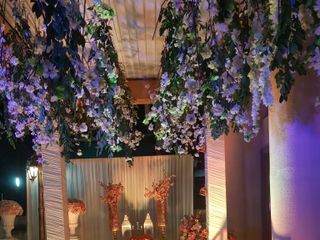 From decoration to service team Tivoli made our event a super memorable one. The food was extremely fresh and of very high quality. Service was fast and on time. 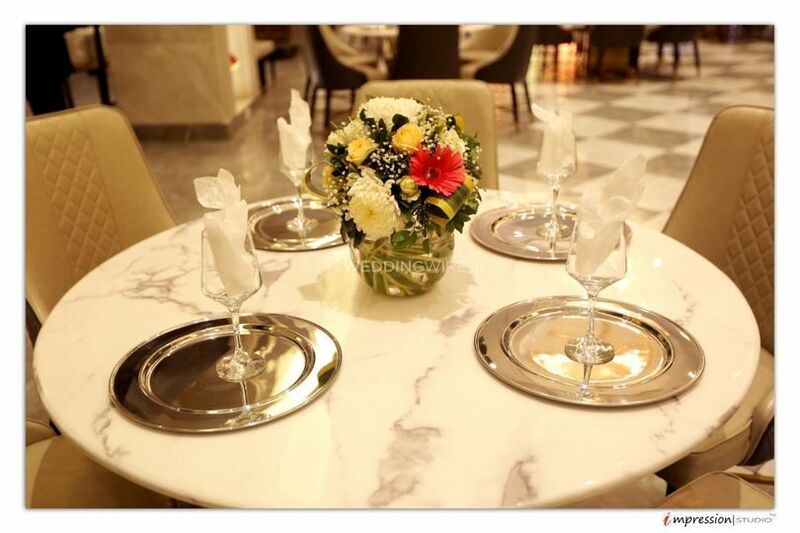 Location is very good there was very little traffic even on a heavy date and property looks gorgeous at night, the property has ample parking space with an organised valet. I would recommend this venue to all for any function whether it's a birthday or a wedding function.